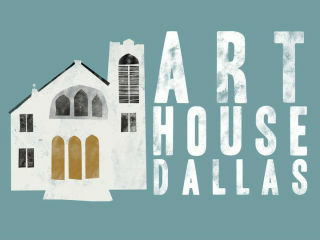 Art House Dallas, a local non-profit organization focused on cultivating creative community, will celebrate its third anniversary with its Taste & See event, a night of hospitality featuring food and drinks by local vendors as well as live entertainment by Dallas artists and musicians. The evening will highlight some of the very creativity Art House Dallas cultivates, including live music by local singer-songwriters Kirk Thurmond, Kelsey Lewis and Cary Pierce, an art gallery with works for sale and a silent art auction featuring the work of Dallas artists. Partygoers will also enjoy hors dʼoeuvres by local culinary artists, as well as beer, wine, and coffee provided by Grapevine Craft Brewery, Times Ten Cellars and Cedarwood Roasting Company. All proceeds from the evening benefit Art House Dallas initiatives, programming and events for 2014.